Funeral services for Lance A. Vitha will be held at 3:00 PM on Thursday, April 4, 2019 at Bonnerup Funeral Service, Albert Lea with Chaplain Todd Walsh officiating. Visitation will be from 6 – 8 PM on Wednesday at Bonnerup Funeral Service, and again one hour prior to the service. Lance passed away too soon on Friday, March 29, 2019 at his home in Albert Lea. He was 67 years old. Lance Albert Vitha was born on January 14, 1952 in Blue Earth, MN to Albert Vitha Jr. and Delilah (Weber). He was raised in the Blue Earth area and graduated from Frost High School. Years following his schooling, he joined the United States Army, where he served his country honorably, mainly being stationed in Germany. 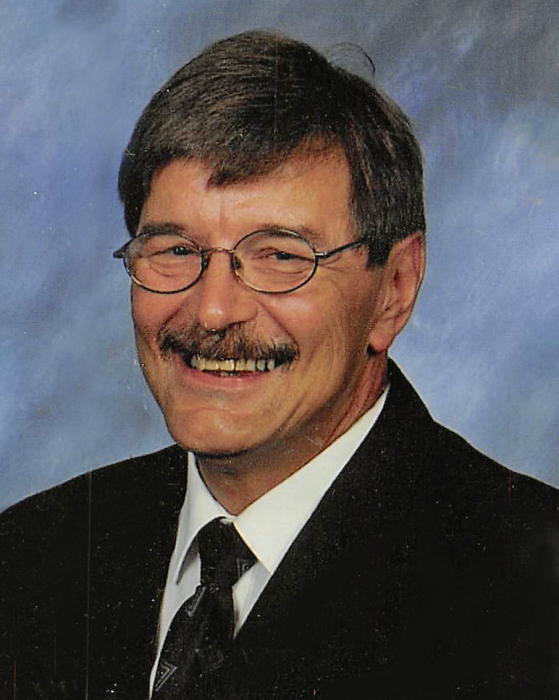 After his service, Lance worked as a landscaper and designer for several years in Waseca. He also worked in various factories in the area. On July 6, 2013, Lance was united in marriage to “his little tulip” Debra Weitzel in Albert Lea. The couple enjoyed nearly 12 years together. Lance was very quiet, reserved, and laid back. One thing Lance loved to talk about was the weather. He was always checking on the weather, made frequent trips out to the rain gauge, and even spent some time as a storm spotter. When the weather was bland to talk about, Lance could be found watching Old Western Movies, or following the Minnesota Vikings and Gophers. He also was a Ham Radio Operator. He is preceded in death by both parents, Albert and Delilah; a brother, Lenny Vitha; and two step-sons. Those left to cherish his memory include his “little tulip” Deb; his children, Mike, Kim, Heidi, Tori, Joey, and their families; Deb’s children, Dale Jr., Nicky, Jana, Crystal and their families; a sister, Renee (Tony) Nicolazzi and their family; as well as many extended relatives and friends.